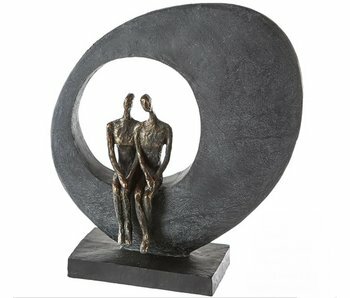 Sculpture Togethernes is a modern art object, with the appearance of natural stone and bronze. Size: h 27 x w 17 x d 7 cm . A gift for friends. Made of polystone. 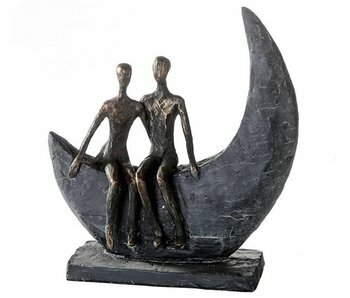 Sculpture Moon is a modern art object, with the appearance of natural stone and bronze. Size: w 21 x h 23 x d 7,5 cm. Made of polystone. 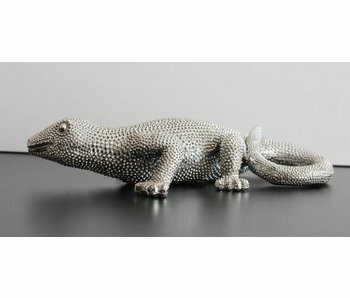 Gekko, made of polystone, in antique-silver color. A tropical reptile. Length 29 cm. 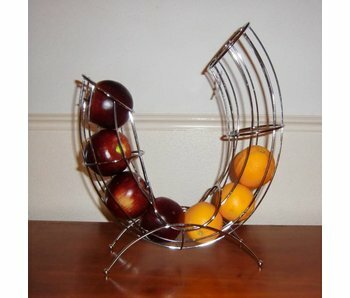 Fruitbasket shaped like a pipe. Made of chrome coloured wire. 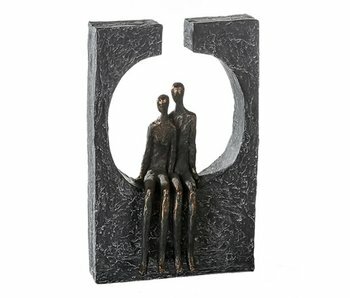 Sculpture Side by Side is a modern art object, with the appearance of natural stone and bronze. Size: H 33 x B 30 x D 10. A gift for friends. Made of polystone. 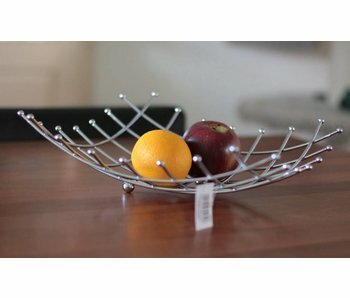 Fruit basket Boccia - chrome. Modern design. Size 32 x 32 cm. 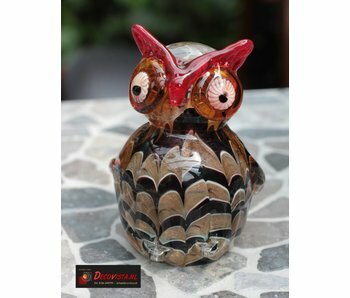 Glass OWL sculpture. This handblown bird is blue/grey. The other colors are black, red, Brown and white. Height approx 13 cm. Glass fits within any interior style and is a good gift idea for both men and women. Set of two black Leopards, each with a ' gold ' chain around the neck. 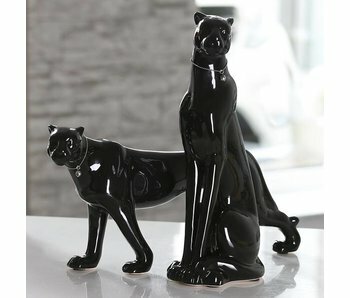 This set of Leopards is made of ceramic. The dimensions are 35 cm and 40 cm. 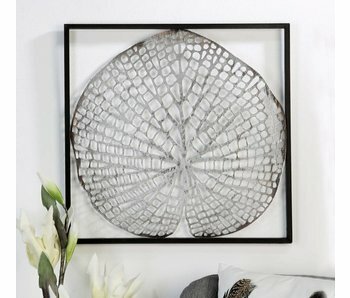 Various decorative accessoires in a modern look. 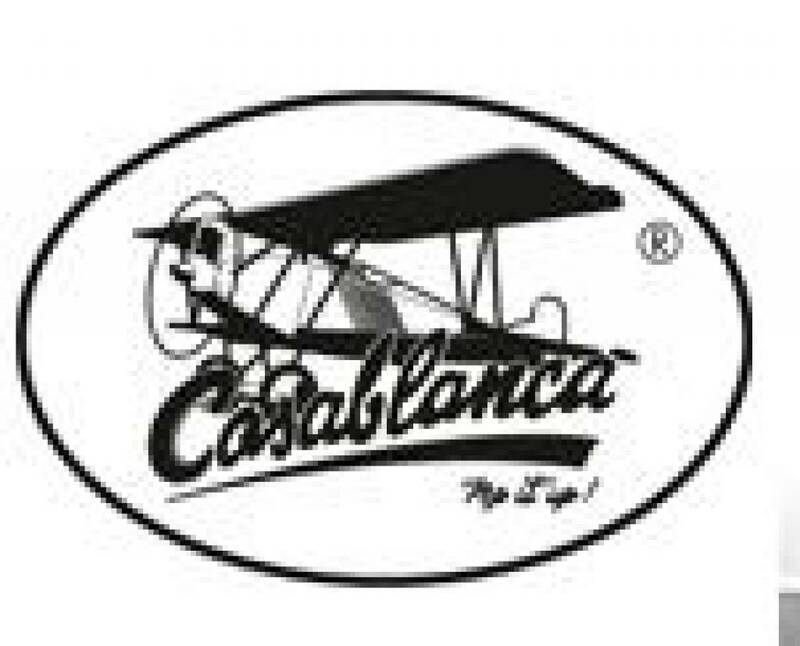 We have a number of products of aluminum, chrome and pottery in our range which stand out by their design or look.